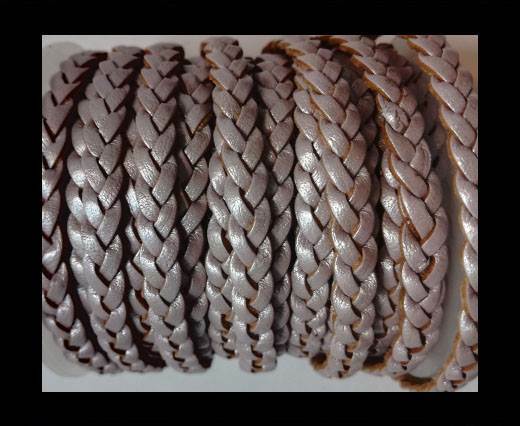 Discover our wide collection of flat braided leather cords in 5 mm at wholesale prices and available in many different shades of bright and light colors! 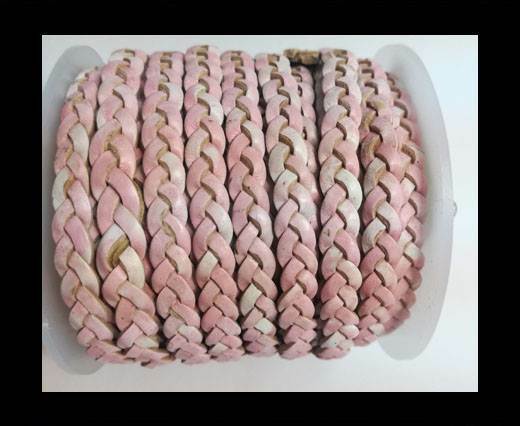 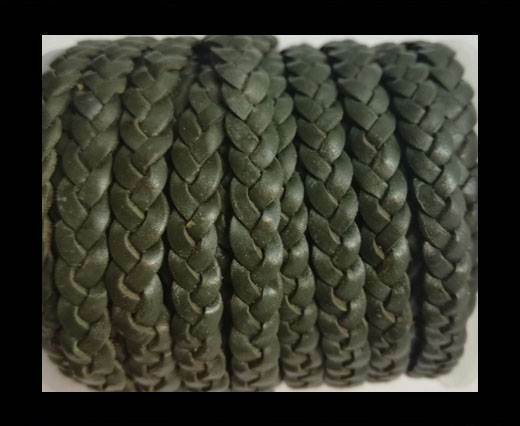 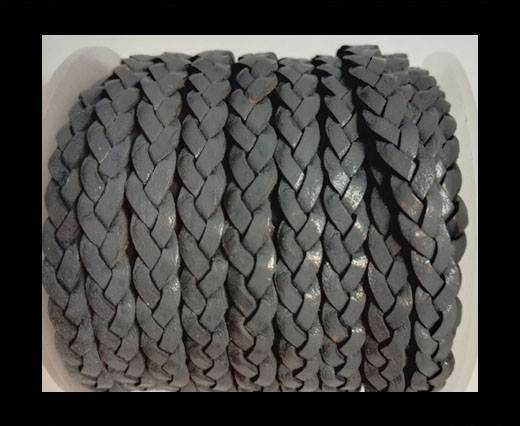 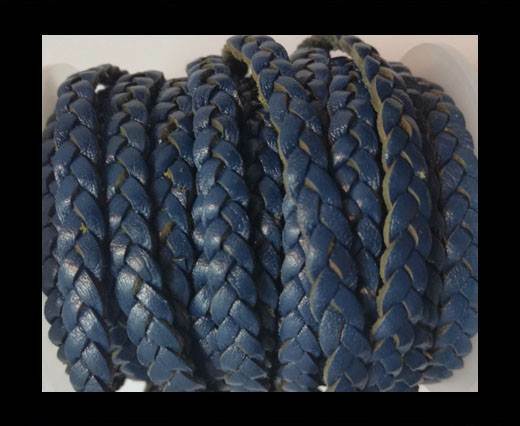 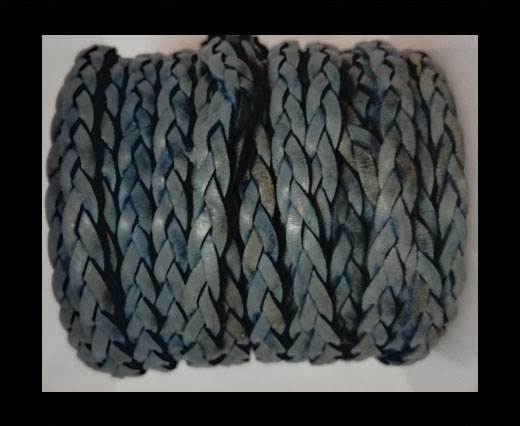 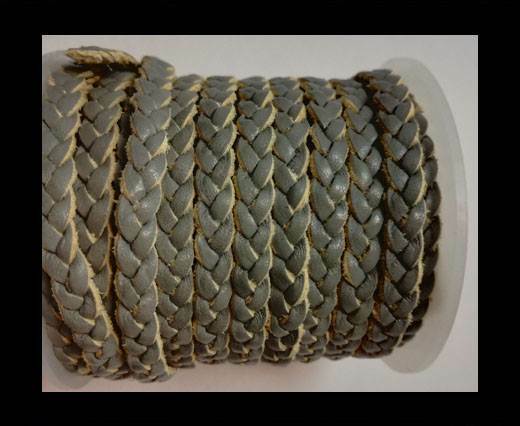 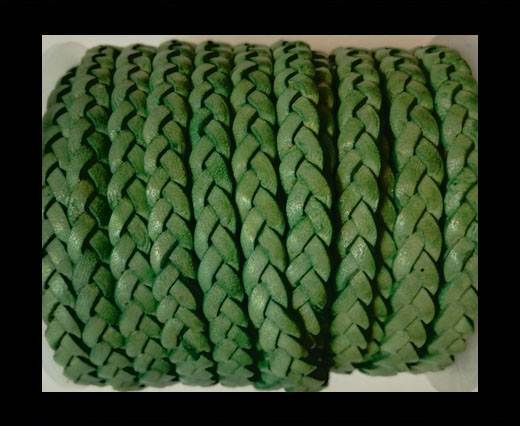 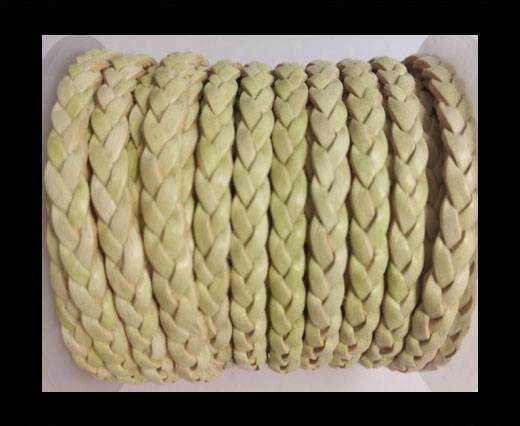 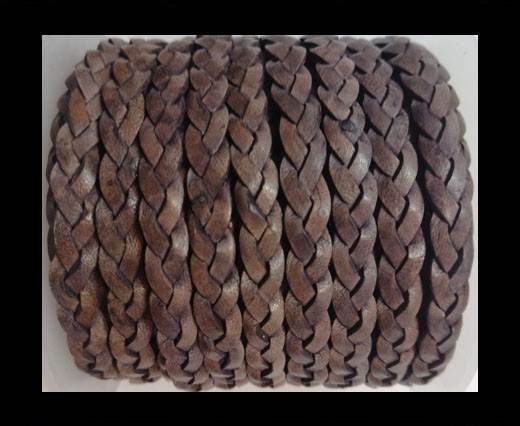 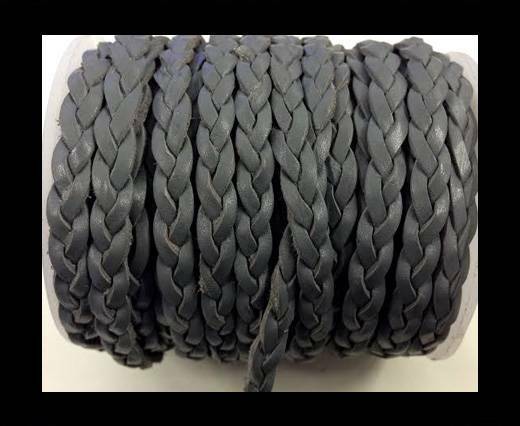 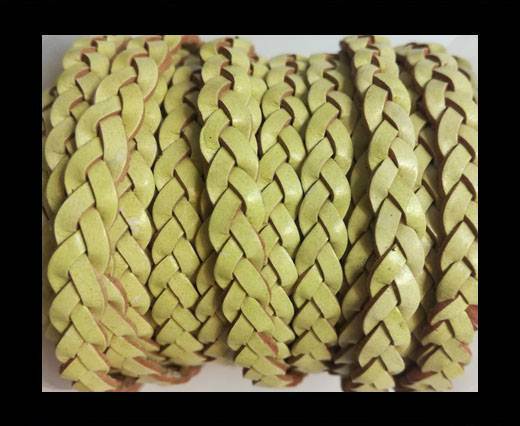 Sun Enterprises is one of the most known braided leather cords supplier in Europe and in America as well! 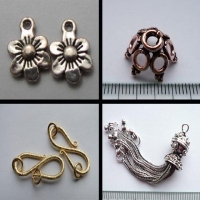 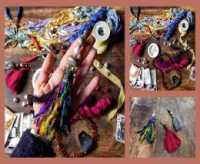 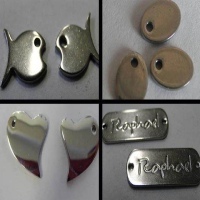 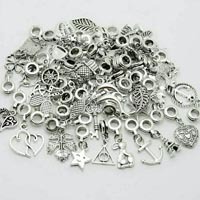 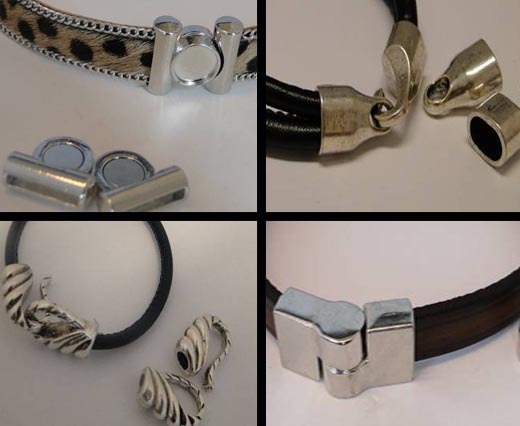 Moreover, you can always combine our flat braided cords with our stainless steel locks, findings in steel and silver plated locks to create bracelets and other accessories in different styles. 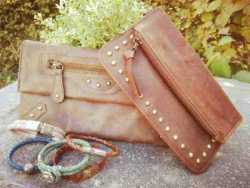 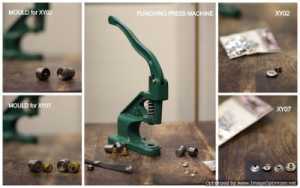 Another way of using it is together with other styles of leather (real nappa, eco nappa, etc), suede cords, silk & hair-on.